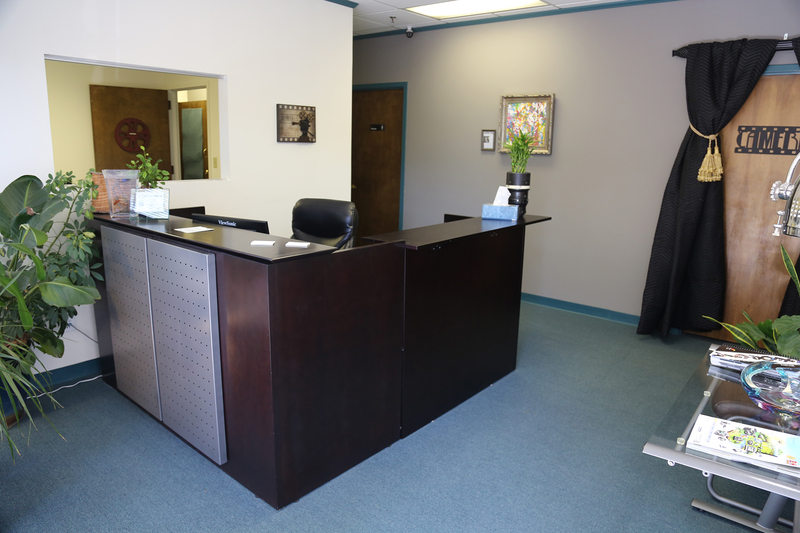 Our studio space is conveniently located just minutes away from downtown Atlanta off of I75. 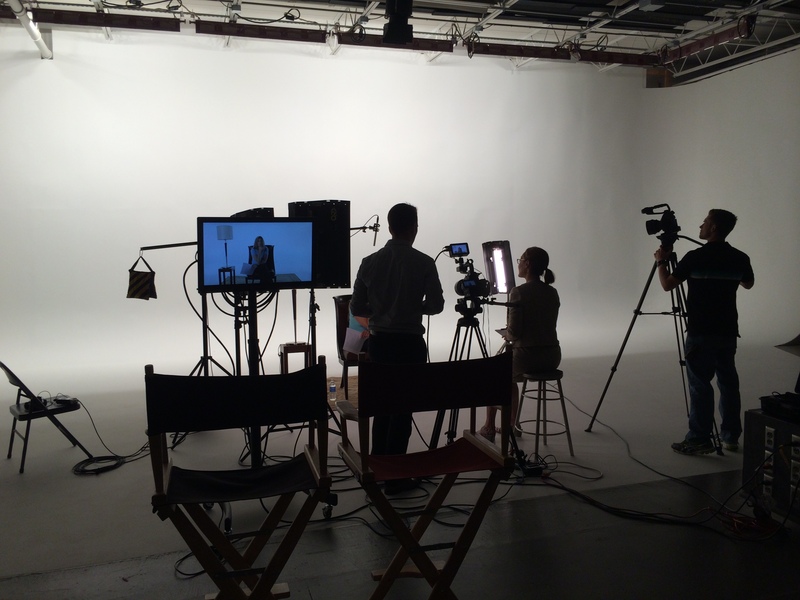 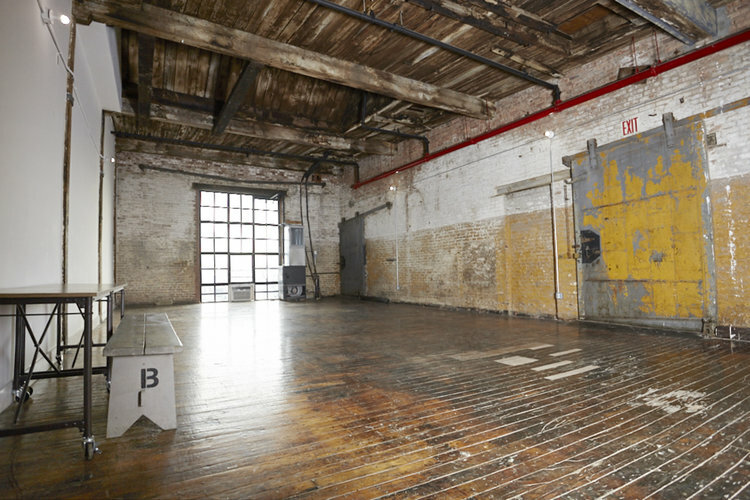 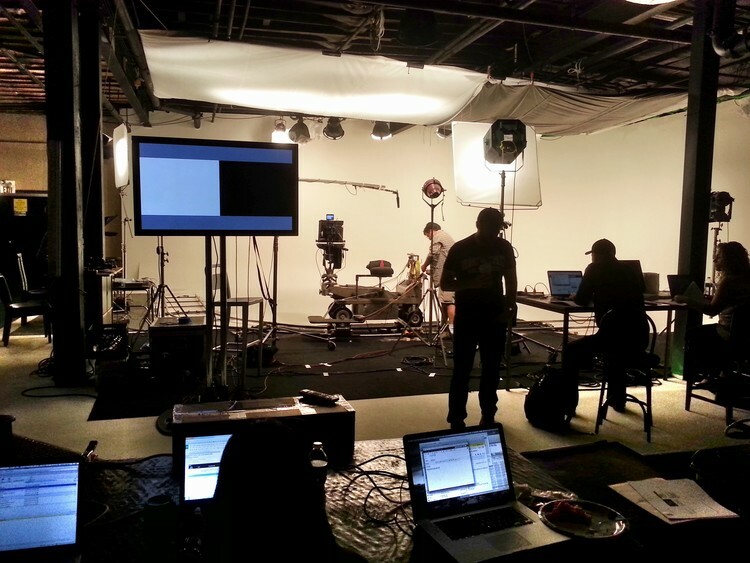 Our 5600 Square Foot studio space is the perfect size for a wide range of film and video activities. 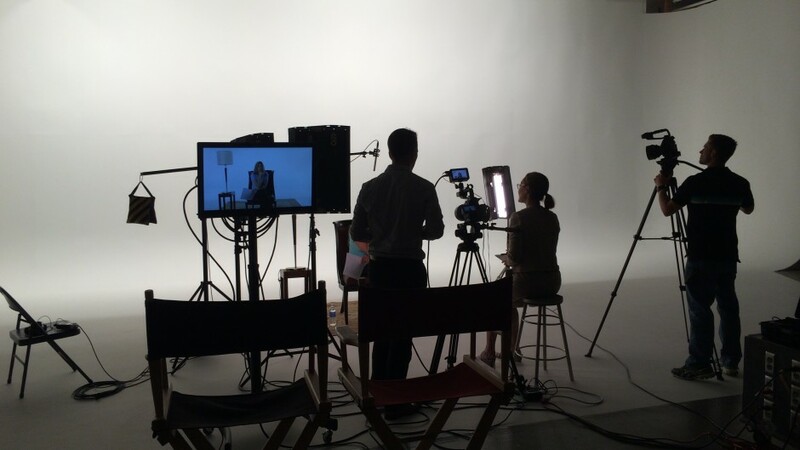 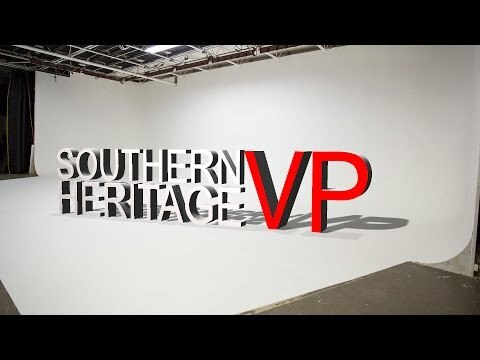 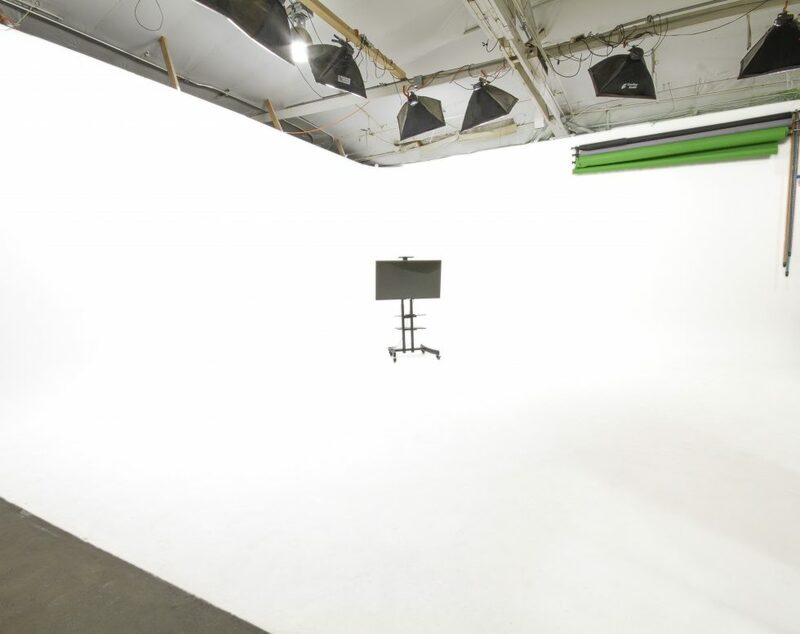 Our studio offers a green screen, white cyc, makeup and wardrobe, vehicle access, high speed Wifi, kitchen, private conference room with 70in flat screen, office space, four clean bathrooms, and plenty of free on-site parking.